Finally! the official trailer of very much awaited movie of the year Rustom is out and getting very positive response from viewers as well as critics. It seems very promising & thrilling; features intrigue story, gripping suspense, brilliant performances of actors and the very beautiful love song in the soulful voice of Ankit Tiwari. This thriller movie is inspired by the true incidents and starring Akshay Kumar and Ileana D’cruz in lead roles, along with Esha Gupta & Arjan Bajwa in crucial characters. 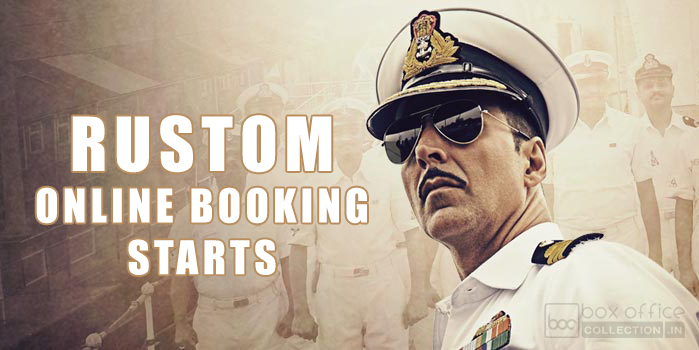 Rustom is directed by Tinu Suresh Desai and produced by Neeraj Pandey’s Plan C Studios (Friday Filmworks), Zee Studios & KriArj Entertainment in association with Cape of Good Films. Akshay and Neeraj Pandey had already worked together in Special 26 & Baby. 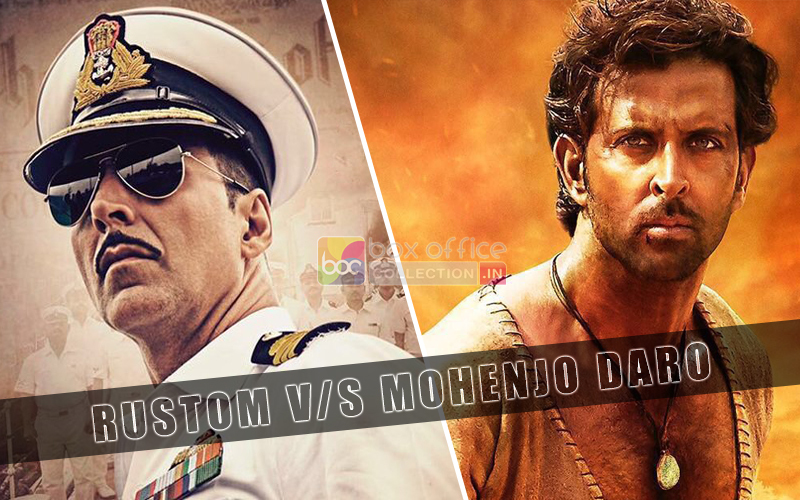 After watch the trailer of Rustom, we can say that they both are back with another edge-of-the-seat thriller. As per trailer, the movie has colorful romance with dark thrilling suspense, that promises complete entertainment for audience. Rustom is buzzing among audience from last year and now after the two blockbusters Airlift & Housefull 3 in this year so far, Akshay is all set to hit hat-trick. The trailer has done its work perfectly; created huge hype of the movie across the globe. Now everyone surely waiting for the song ‘Yeh Tay Hai’ by Ankit Tiwari, which has added a good taste in the trailer. Multiplexes have attached the Theatrical Trailer of Rustom with Salman Khan’s Sultan (July 6) and the movie is scheduled to release on 12th of August opposite to Hrithik Roshan’s Mohenjo Daro, by Panorama Studios & Zee Studios. Main commander Rustom Pavri, Indian Navy.